THE RIVER CITY BOYS present "A Salute to the Songs of the Statler Brothers"
Live in concert for one night only! 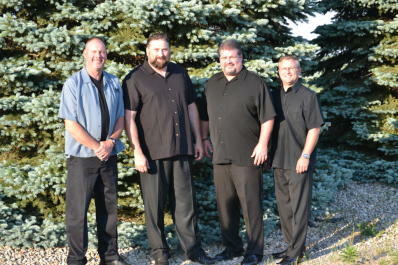 Travel back in time as this country vocal group performs a tribute to the legendary Statler Brothers. Ticket price includes dinner, show, tax & parking.